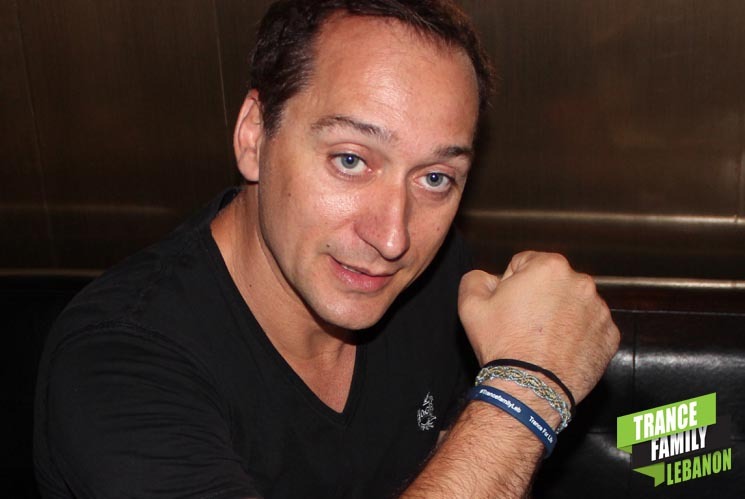 On July 28th 2014, Beirut had the honor to host the very first “Vandit Night” in the Middle East and we had the honor to have a quick interview with the Living Legend, the one & only, Paul van Dyk. Here’s what he had to say. 1- First of all welcome back to Beirut, how does it feel coming back after 4 years? Very very good, very happy to be here, it’s really good and can’t wait to play. 2- How would you describe Beirut? It’s a really beautiful city, it’s just an amazing place, and I’ve played here before many times, very friendly people. I remember someone once said it’s like the Paris of the Mediterranean, so yea it’s just a beautiful place. 3- Your last album Evolution was release in 2012, any album soon, 2015 maybe? Yea, it’s like timings are about to come, we just released the first track from Politics of Dancing 3, which is a pure club track and a collaboration with Ummet Ozcan, it’s also the anthem of the “We are one” festival in Berlin, so yeah it’s gonna be an interesting year with lots of new music. 4- We heard there’s a new collab between you & Aly&Fila, can you tell us more about this track? I dunno where you heard this, you never know, those people, those Twitter .. Maybe, Possibly maybe, very maybe. 5- Why it took you a lot to release a new “Politics of Dancing”? Well the thing is, the next one is not really gonna be kind of a real Politics of Dancing as such, because of the concept in itself wouldn’t work anymore because you know what I did is taking other people’s music, their upcoming tracks, remixing it and putting it together. These days people doesn’t send you music 6 or 8 months before, because everything is so fast with the internet so instead I went to the studio with some people and made new tracks, it’s more like a collaboration artist album. 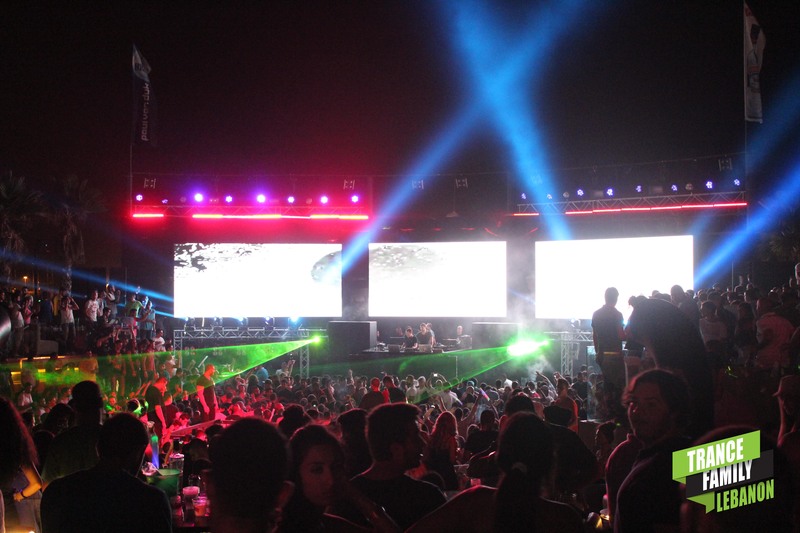 6- What’s your current opinion about the Trance Scene? And where do you think it’s going in the future? For me Electronic Music has always been & will always be the best music in the world. The reason why I refer it as Electronic Music is the fact with someone like Hardwell calls his music progressive house which to me progressive house music is something like Sasha & John Digweed, Hardwell to me is purely EDM, it’s kind of what they call Bigroom sound or something. There’s a lot of differences between genres and everybody have a different opinion of what it actually means so I just call it that and people just have to find the stuff they really really enjoy listening to and yes, I have to say, probably, out of the big pot labelled Electronic music, I like the stuff that is labelled Trance music by a lot of people the most because it has a certain energy and a drive and has a substance to it, you know and that’s what I enjoy. 7- Fun question: if you could swap places with another DJ, who would it be? None, the thing is I really like the music I play, if I would swap places with another DJ, I will play music that I don’t like. Every single thing I do, I’m very passionate about, every track I play, every single part of my set, I live it so I couldn’t just switch with someone. 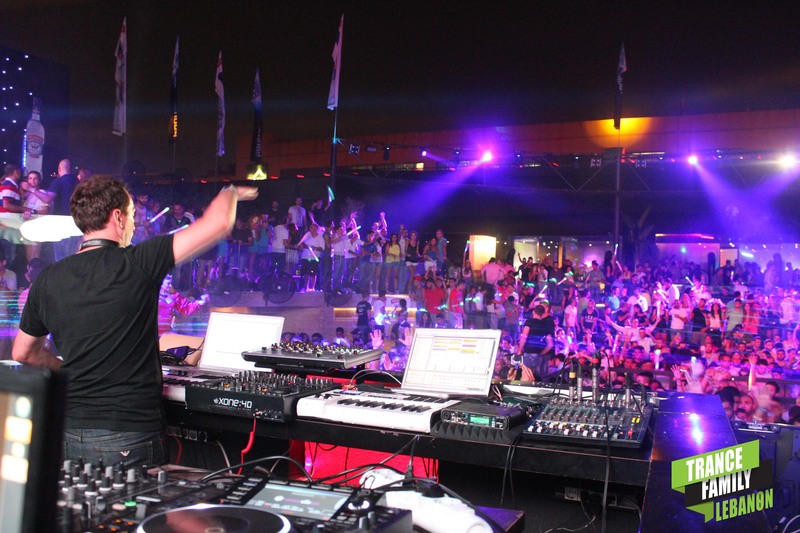 8- What makes performing live more interesting than mixing on turntables? I kept and developed the same passion for being a musician as for being a DJ, as soon as it was possible to take production elements on stage, that’s what I did. I started using computers, studio equipment since 2000-2001 and things actually progressed from there, now with my keyboards and computers and all that kinds of stuff, it gives me the possibility to be more interactive with the music, play the stuff differently, remix it live as such, and play things completely from scratch. 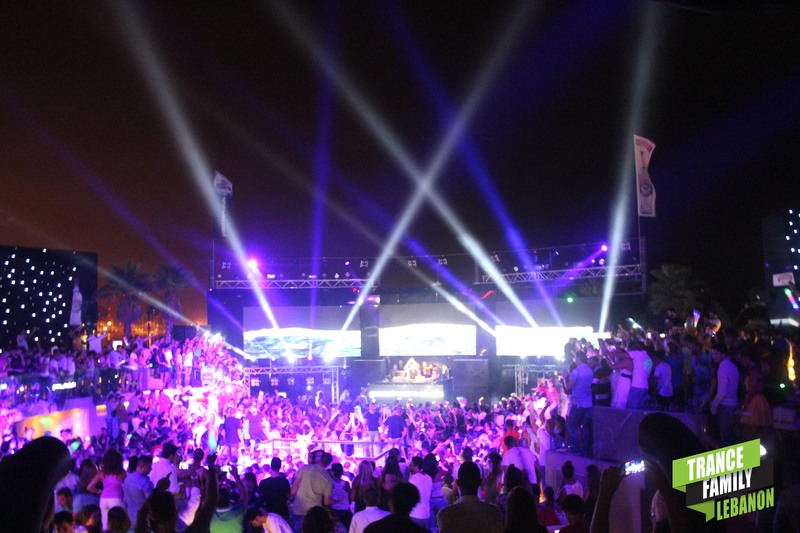 9- Any last message for Trance Family Lebanon? I came to Lebanon many times and it was always absolutely fantastic, and I just want to say thank you for all the support that I have and I promise I give all my best and all our crew to give this unforgettable night and come back next year.